As everything is online, digital PR is really the only kind of PR that has any significant meaning anymore. With traditional PR, a PR agency will get clients covered in print (newspapers and magazines), which does offer brand awareness and third-party endorsement, the same as online coverage. And let’s face it, it always looks pretty in hard copy form. However, traditional PR is extremely difficult to measure. Yes we can use the total title circulation figure (something that we’d refer to as an ‘output’) but that doesn’t give a true representation of what the impact of the coverage was, and AVE (Advertising Value Equivalent) has not been an acceptable means of measurement for almost a decade. Nor can traditional media results direct people instantly to an online destination, whereas digital PR does exactly that. Digital PR is really the only kind of PR that has any significant meaning anymore. At Radioactive PR, we focus a lot of our energy on generating digital PR results for our clients, as many of the businesses we work with are online businesses. So what does digital PR do? Builds links and improves SEO: any digital PR campaign should have link-building as an objective and look to achieve a high spread of follow links from websites with a high Domain Authority (DA). A site with a high DA might be a popular news website, for example, and a good spread of follow links from high-ranking sites to a company’s site will boost its SEO. Here’s a great example of one of our creative link-building digital PR campaigns. Drives traffic: if a large media outlet covers a link to a company’s website, then most likely it will experience more traffic as people will be clicking on the link. This is one of the main reasons for digital PR activity. Brand awareness: digital PR (as well as traditional PR) is always good for brand awareness as long as the company has been featured by a credible source – e.g. a popular and trusted media outlet. Not only that, brand visibility will improve if the company’s site SEO is good and ranks well when people are searching keywords relevant to that business. 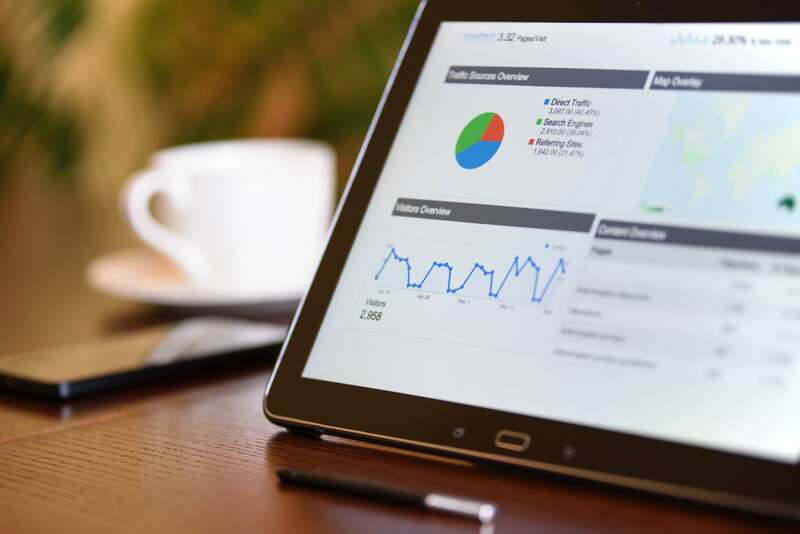 Boost sales / customer base: the improved SEO and additional online traffic to the site, as well as increased brand awareness, is likely to boost sales and/or the customer base, depending on what the objective(s) of the campaign is(are). If you’d like to learn more about how our PR agency can help you, or generally want to know a bit more about digital PR and how it might positively impact your business, then please get in touch.